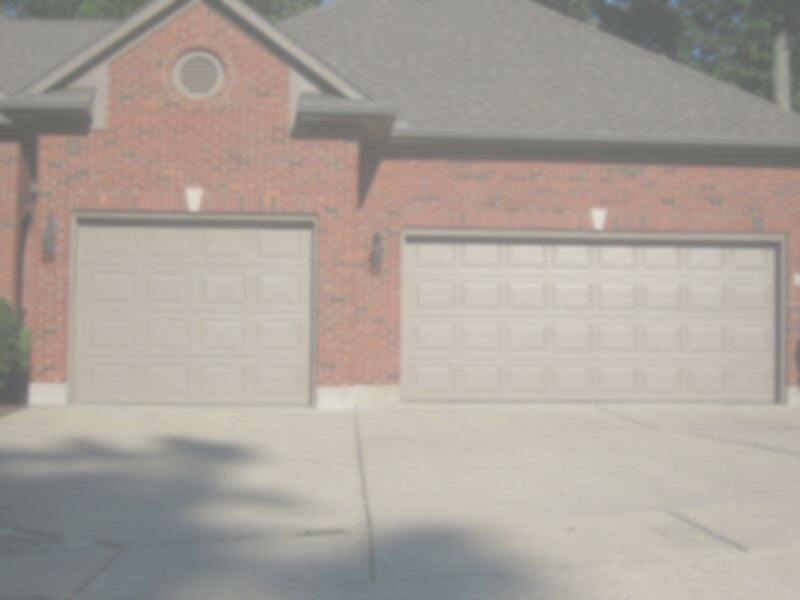 Superior Door is a trusted specialist for the installation, repair, service and maintenance of garage doors and systems in and around Dayton, Ohio. In addition to providing a full range of services for homeowners and residences, we also work with commercial buildings and installations of all shapes and sizes. Whether it's a brand new garage door opener installation, an overdue garage door spring repair for your existing system, or anything else, we'll have you covered. When you want superior service and superior quality, Superior Door is the name you need to know in Dayton. 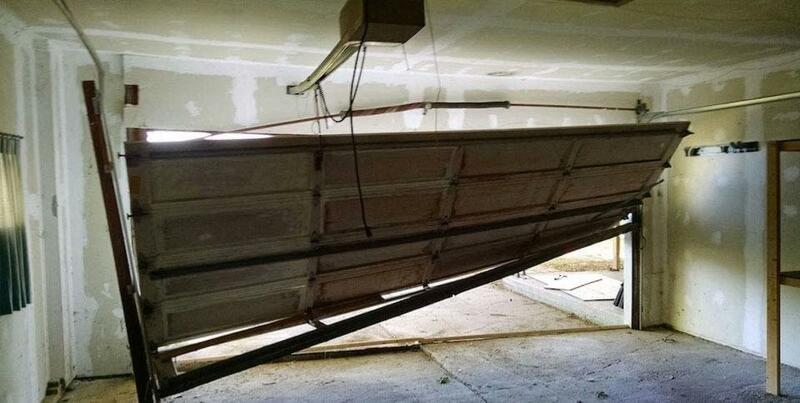 Call the leaders for Dayton garage door installation at 937-444-DOOR today and schedule a consultation, and we'll be happy to provide you with the information you need to get started. You can also feel free to browse the rest of our website for more information on our services along with plenty of helpful tips. Overhead Garage Doors and Garage Door openers available in all major brands. Superior Garage Door not only had the best price for a service call, but also had the best schedule. Superior door gave a 1 hour window, and he was here within that hour. Not like other companies I called that wanted a person available for half the day for an appointment. The service technician was very knowledgeable and was able to answer all questions. He fixed my problem with the door track, but also took the time to explain the problem and what steps he was going to take to fix it. The technician took the time to grease and lube both doors on the same service call and to go over future preventative maintenance to prolong the life of both garage doors and openers. 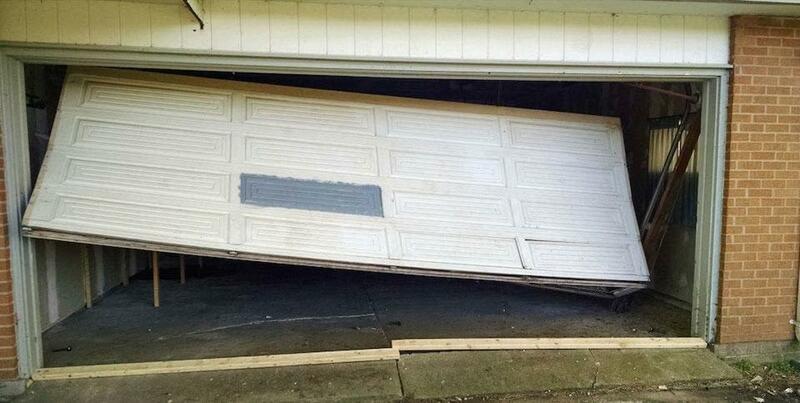 I would highly recommend Superior Garage Door! Great service. Our door was broken and unable to open. 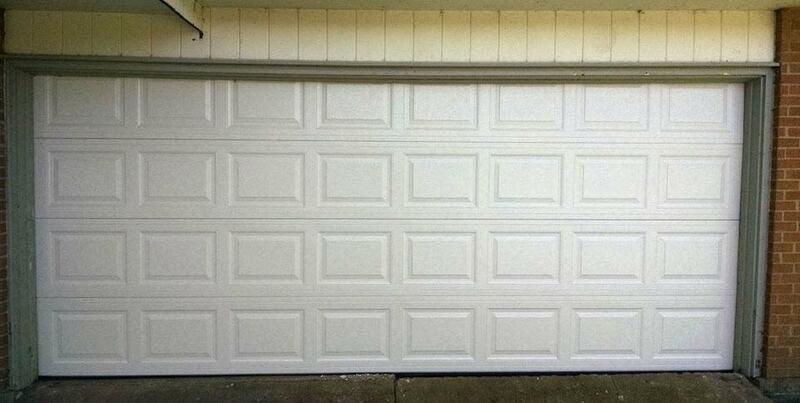 Superior Garage Door was at my house within a few hours and completed the job in less than an hour. Door has worked perfect ever since. I would definitely recommend! Superior Door provided great and fast service at a reasonable cost. They were able to come the next day and helped explain the best solution at the best value. I would recommend them to anyone. Professional, courteous, and very knowledgable. I chose Superior Door because of all the great reviews, and they were not wrong! Very happy with the service we received. Did not feel pressured to spend more than we could afford, and didn't feel like I was being "tricked" into unnecessary repairs. 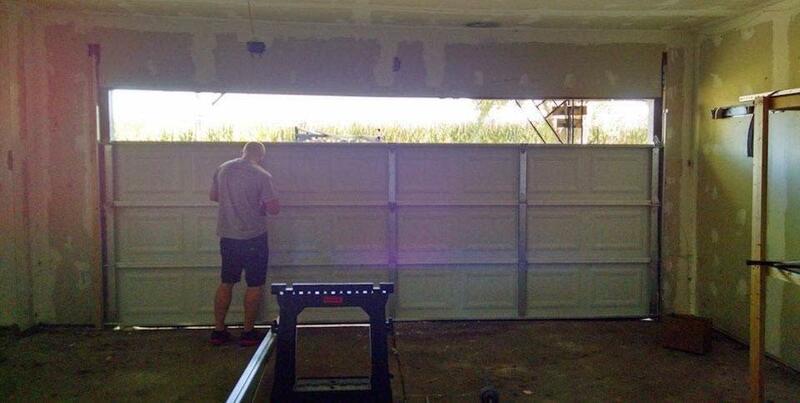 Our service guy was courteous, quick, and did an awesome job on a very old garage door. I will definitely use them again in the future, and highly recommend them!